For more information, email Christine Helms-Maletic or call at 616.328.9547. 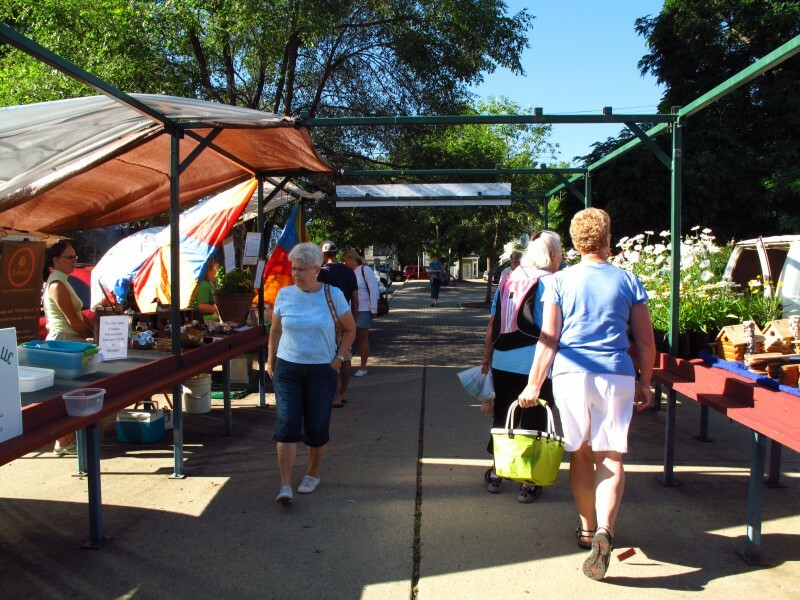 Established in 1922, it could be said that the upgrades to Fulton Street Farmers Market are nearly 90 years in the making. FSFM will unveil its new expansion plans to invited guests and the media on a market day at 1:30 p.m. on Tuesday, Aug. 31. The general public is invited to view the plans beginning at 2:30 p.m. The design preserves the single aisle concept of the current market while making the market more accessible. "As a nonprofit, we had to look at what makes most sense for us to do in terms of neighborhood improvement, and for us, it was the farmers market. That's the part of the Brikyaat plan that has been moving more quickly than the others," said Christine Helms-Maletic. In the early 2000s, Helms-Maletic was board president of Midtown Neighborhood Association, which operates FSFM. Under her leadership, MNA received funding to pursue the Brikyaat development plan. As an independent nonprofit consultant, Helms-Maletic manages the FSFM development project for MNA. Over the years, Helms-Maletic has attended countless block club meetings; engaged the MNA board, business associations and market vendors; landed grants to fund a feasibility study and architectural plans. All was subject to the whims of a flagging economy. Among the feedback Helms-Maletic had to filter were an emphasis on keeping the market's rustic charm, avoiding demolition and prioritizing accessibility. Hopkins Fundraising Consulting put together a feasibility study and Lott3Metz Architecture drew up a design plan. "Respondents believe that the market is one of the few places in the region that appeals to an eclectic mix of area residents - urban and suburban, wealthy and moderate income, professional and blue collar," said Keith Hopkins, who finished the feasibility study in July. After collecting feedback from many stakeholders, the plan was created. It has greening techniques drawn in and will make it possible for the market to vend year-round. "No matter what our budget does, we're still going to be able to get silver," said Ted Lott, who is aiming for LEED certification, an environmental construction standard. "On the 31st, we won't be talking a lot about the specifics of the capital campaign or construction. We just aren't there yet," Helms-Maletic said. "But we didn't want to have a big public process for the design and then sit on it for six or eight months until we got our capital campaign act together. We really wanted to make sure we share our design with the public." 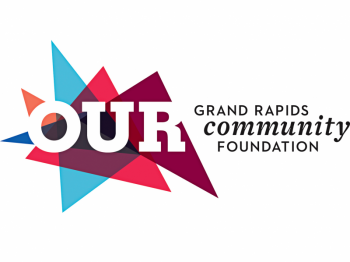 Funders of the FSFM development plan include the Frey Foundation, Grand Rapids Community Foundation, Steelcase Foundation, Dyer Ives Foundation, Grand Action, City of Grand Rapids and the Local Initiative Support Corporation.